atleast, this is what is what my little guy thought. 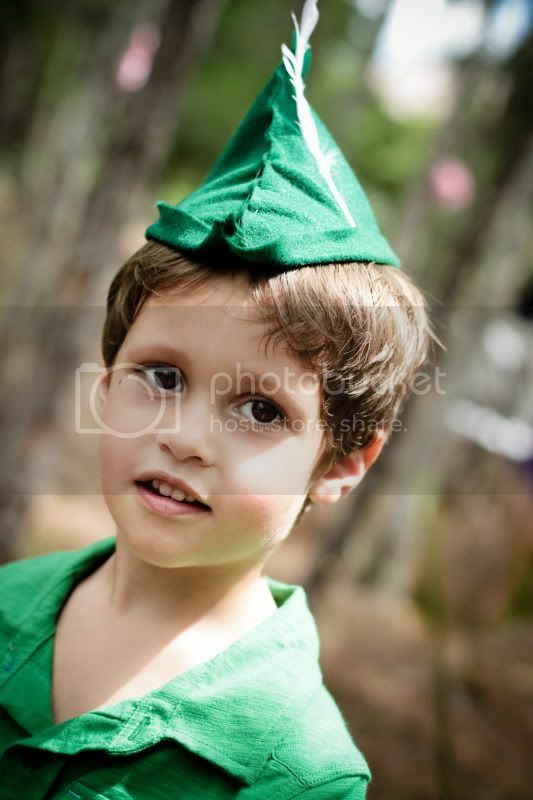 "that is a peter pan hat, mama! can i have it?! am i peter pan? where are the pirates. are they nice pirates?" just a few of the questions. ...and peyton spoke of the fairies she may get to see in the enchanted forest. fairies are her new obsession. she wants fairy dust sprinkled over her head in hopes that she may float high into the sky 'just like in the movie!' it's really sweet that their wants still include what bedtime tales are made of. magic and pirate ships. pixie dust and sword fights. i told her that when i was five, a very long time ago;0, i wanted to be a mermaid. it was my greatest wish. they were the things that the intrigued me the most. the beautiful creatures with long, flowing hair and a stunning iridescent tail! i couldn't get enough information on them. it doesn't seem like it was that long ago... i watched splash over and over again longing to be daryl hannah. memories. 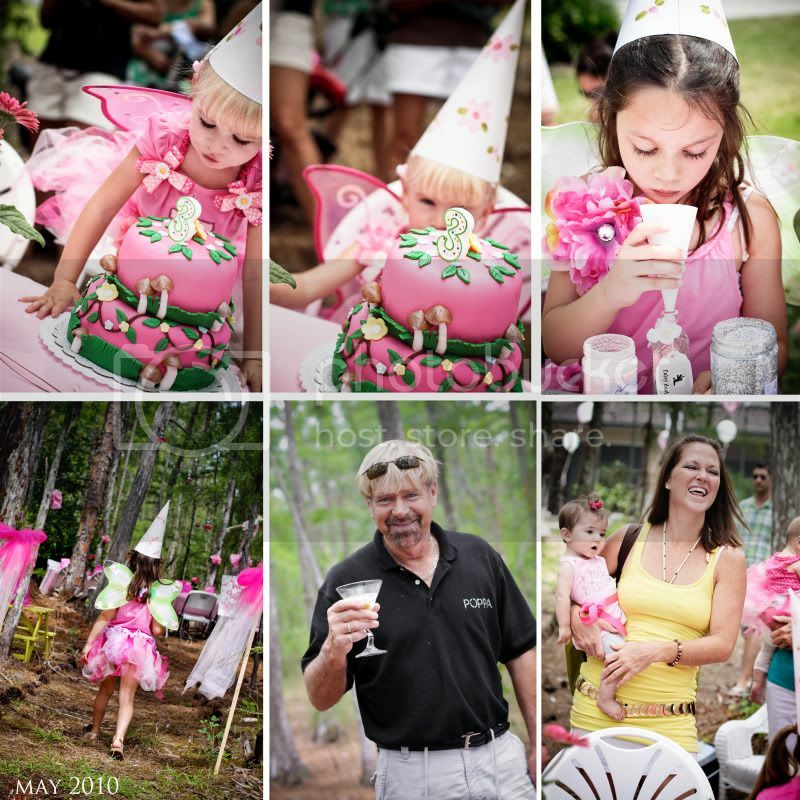 kelle, created a beautiful experience for our sweet little ones this past weekend in honor of lainey's third birthday...her pink fairy princess party was divine and brought a few mamas to tears. 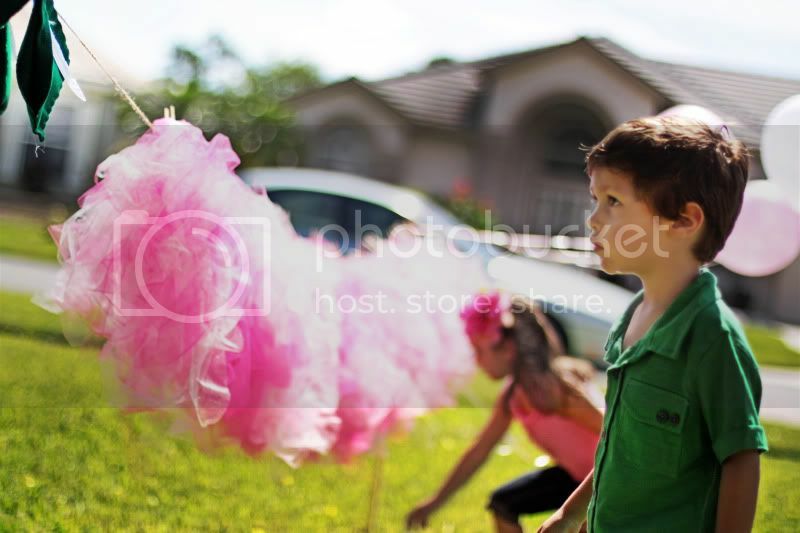 we were welcomed with tutus hanging from twine and peter pan hats dangling close by. the kids knew they were in for a treat and the excitement on their little faces was emotional at first. 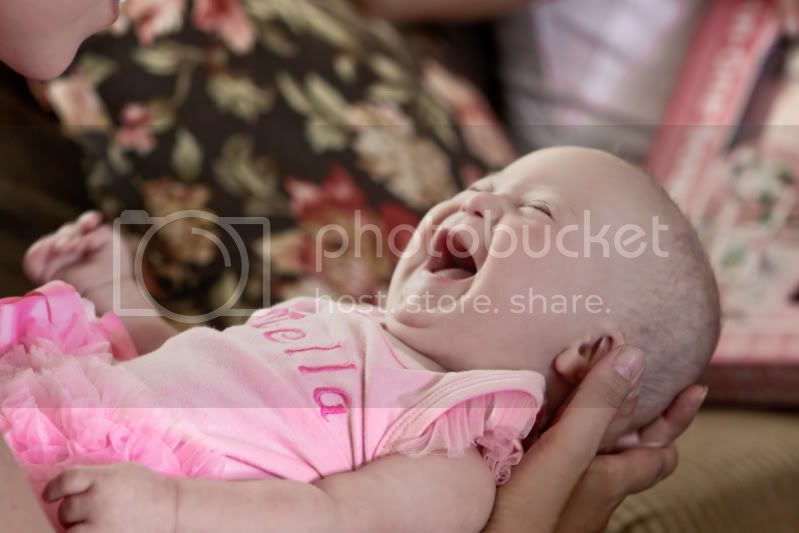 happy birthday, lainey love muffin! we love you lots. 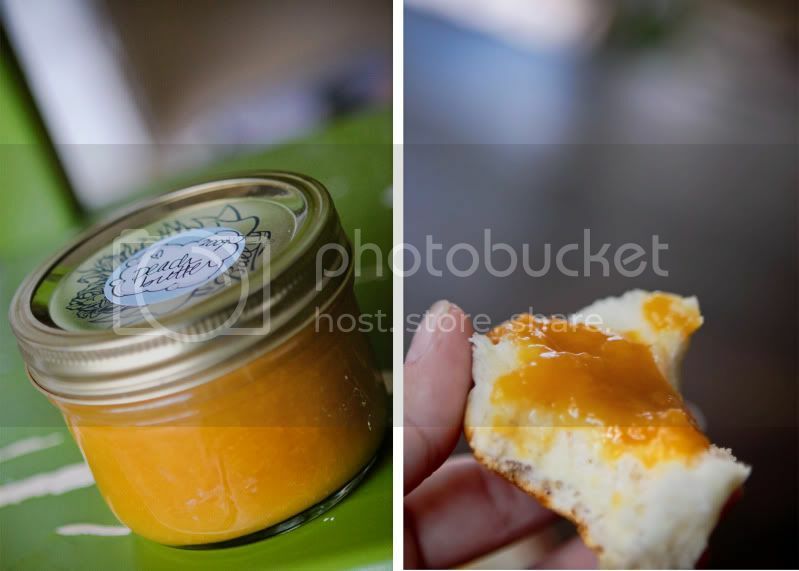 dig's peach butter, sent in a colorful parcel and packed with love from montana. no, you can't have it mommy! it's mine! 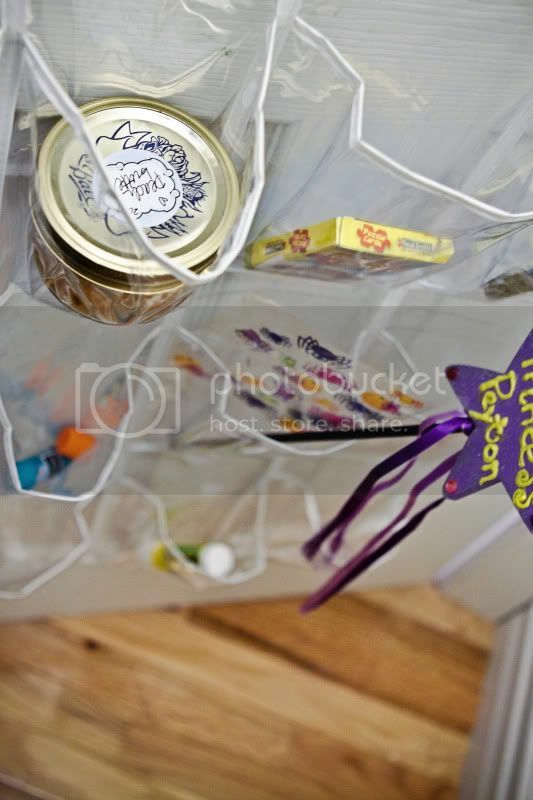 i found it here in the shoe organizer turned craft organizer. yes, it scares me a bit, but i will never stop watching their faces as the foil balloons up and the popping and sizzling becomes frantic! 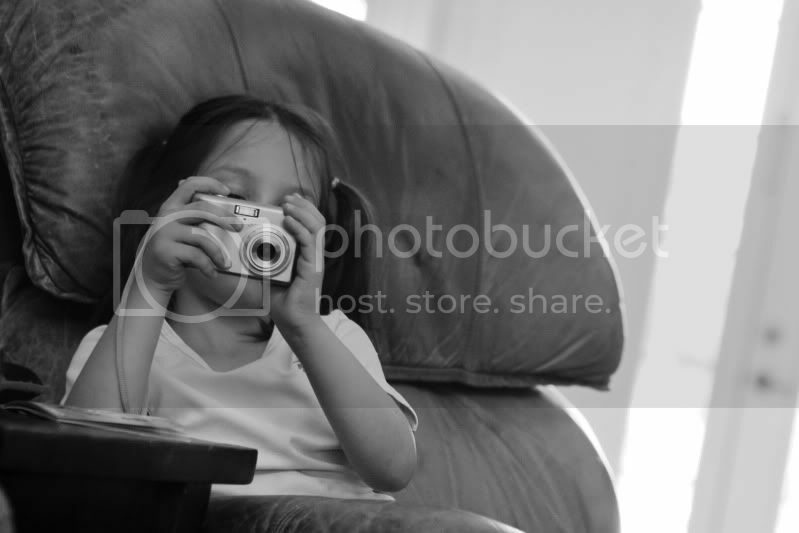 my girl and her camera! she's into self-portraits now. oh, it's the cutest thing. 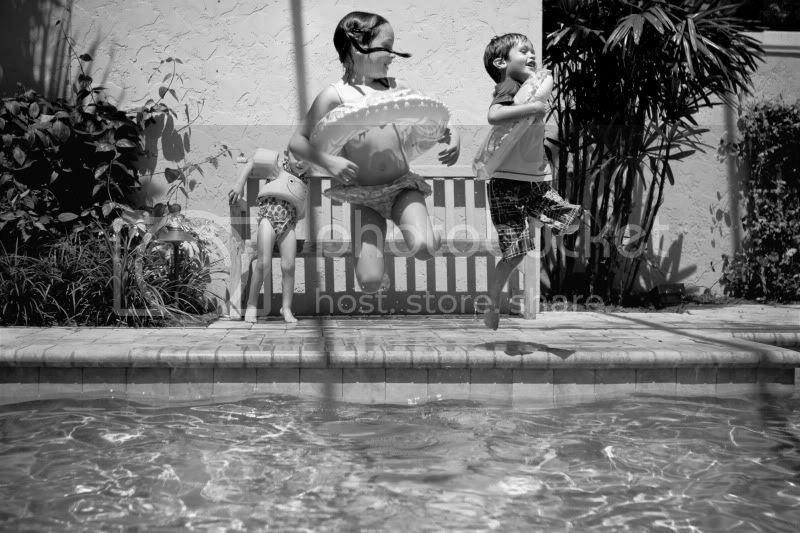 watching our kids play and laugh while the mamas relax! happy birthday, sweet guy, jack! 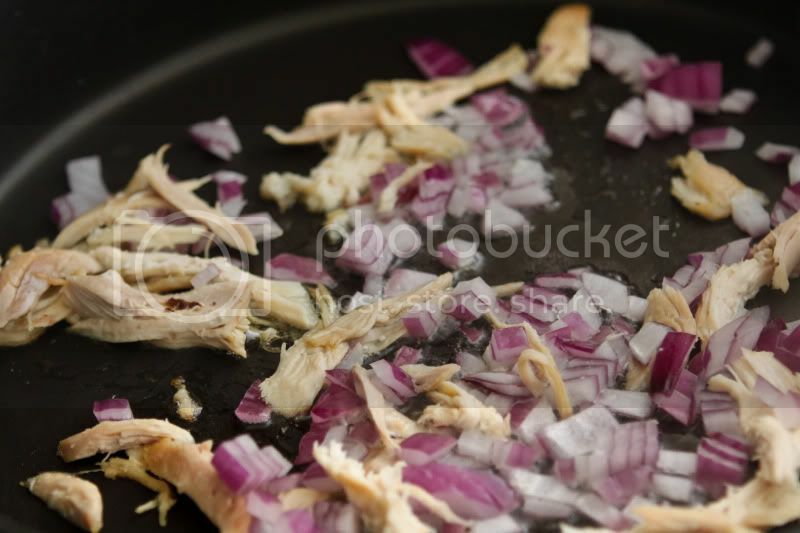 i rotisseri chicken, cooked, shredded. minute or longer (i like mine really well, almost crunchy). 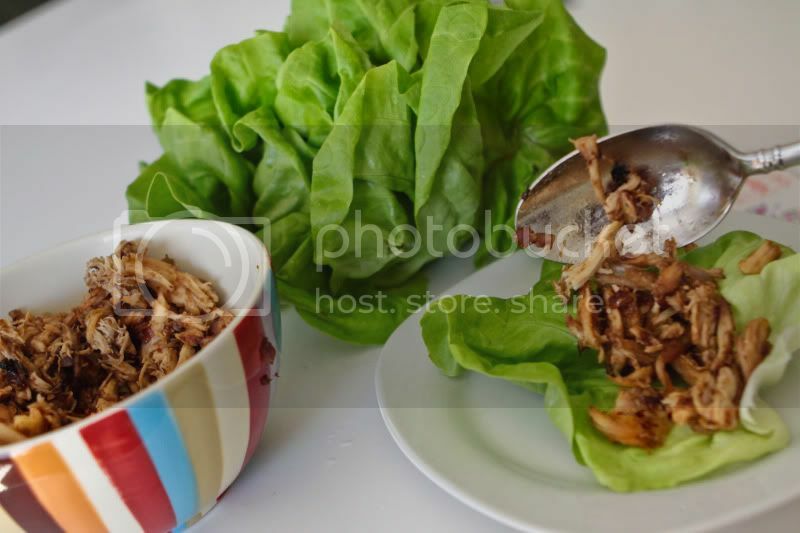 spoon chicken into lettuce, roll up and enjoy! and we ate them like little bite-size hors d'oeuvres. it worked well! try it. it's really good. that doesn't happen in my house for the most part. i am that chick that will keep a perfectly clean house for a week-okay, maybe less- and never have one person in the house during that time. it's a bummer too, because this random drop-in visitor would be impressed by my domestic skills. and i would have a pot of sauce on the stove and strawberry muffins in the oven. nope. not many see this rare, but wonderful side of this household. -the special kind that swing from lights, climb walls and make horribly loud sounds all at once. get better with the more organized way for sure! i wouldn't trade it for a minute though. not one minute. well, maybe a minute! ha. lots of love. thank you for the beautiful comments and inspiring words. this was a good one -- the beautiful colors in every shot were breathtaking... and the way you describe everything in such amazing detail is so fabulous to read!! guess that would be why I keep coming back for more! 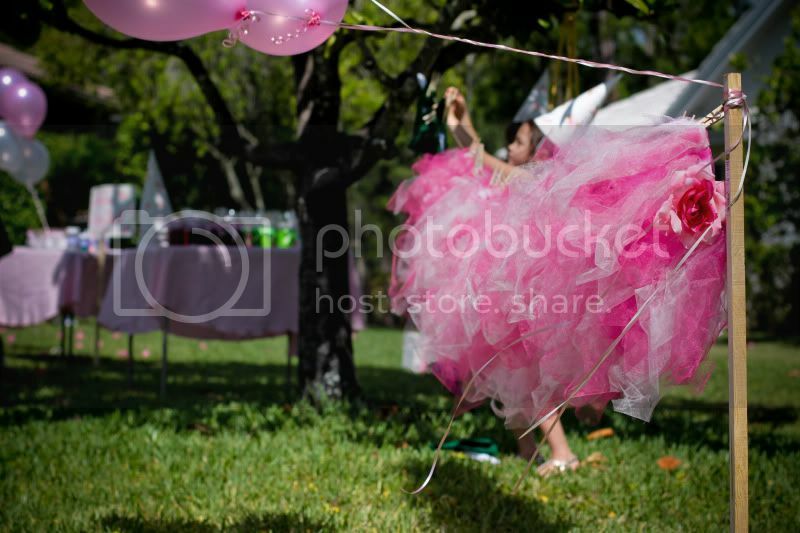 Lainey's party made me a little jealous... gotta admit as creative as I like to think I am I have never organized a true fairy princess extravaganza in a forest! and our house does back up to one... wonder what my Lainey (soon to be 9) would think of doing one this year -- haha!! she'd kill me! Oh well... I've got 2 more fabulous girls I can try it on! you crack me up! seriously!! OK, YOU can NEVER look like death on a saltine but that cracked me up totally! 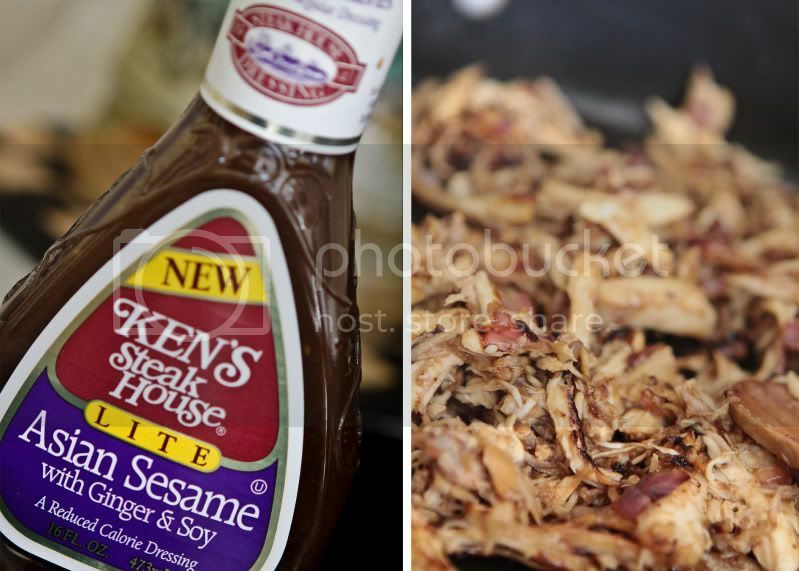 I just devoured this here post, seriously. Devoured. Will have to try that chicken recipe. It looks easy and v. yummy, and easy is the operative word because I'm so lazy about cooking these days. 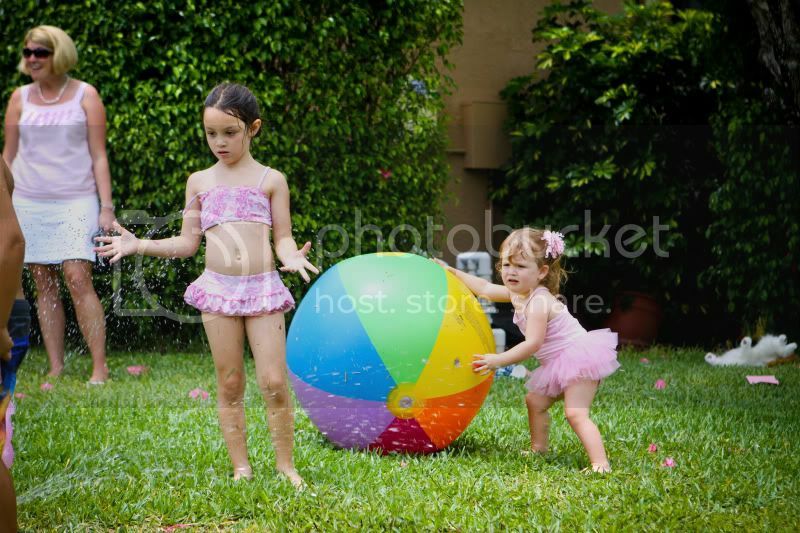 Peyton and Becks look like they are having a BALL! Becks in that green shirt...I think I just bought two of those green shirts at a certain red store for an upcoming photo shoot with a certain photographer coming up SOON! Your kids are so beautiful, can't wait to meet them in person. And yum on that peach butter with homemade yummies. You are FAB! Can't wait to see you SOOOOOON! So delighted to find a new Heidi post after a loooong night of sewing myself silly. 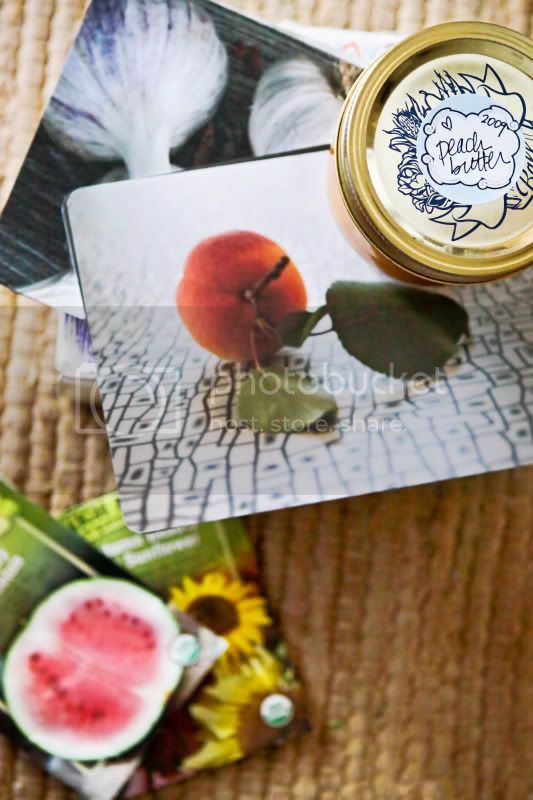 Your photos are breathtaking....and I think I love the nakey peach butter bandit the bestest. Oh, and if I had all the salt back that I dumped in the tub trying to bring out my mermail tail, well, I'd never have to buy any again. Have a lovely, lovely week! well i will tell you that your son was the most dashing boy at the party...there is some serious good looks going on in that little boy! i think peyton and gracee would get along just great...gracee is a fairy lover from way back when. her nursey was done in fairies. there is an artist who does the most heavenly fairy watercolors....he comes to penn state's art festival and i go in debt buying up his stuff! i just unpacked a box (two years after we moved!) that held all those precious fairies watercolors and figurines and i am feeling a redo on gracee's bedroom may be in our future. 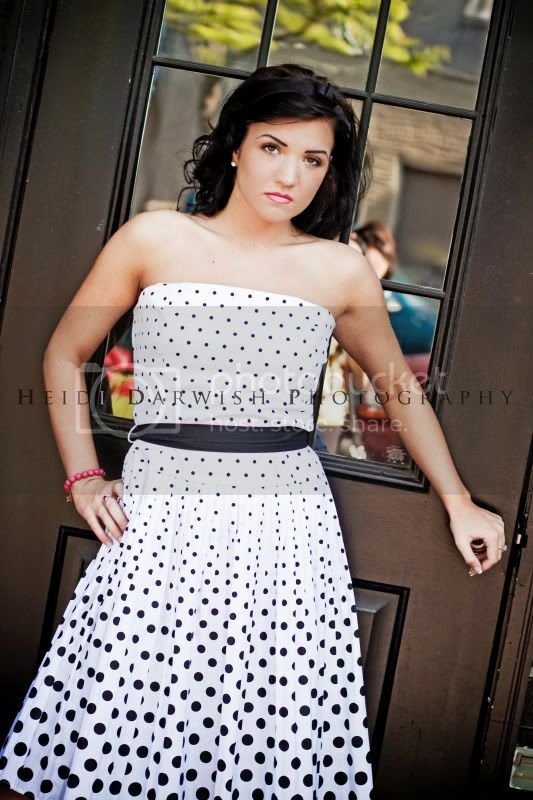 makeup is gracee's next passion and as you saw in our post she does it with her own style..oh my! and yes my dear when things get behind and my house is peaking at its worst... i swear there is a continuous flow of people at my door...i think it is called murphy's law! 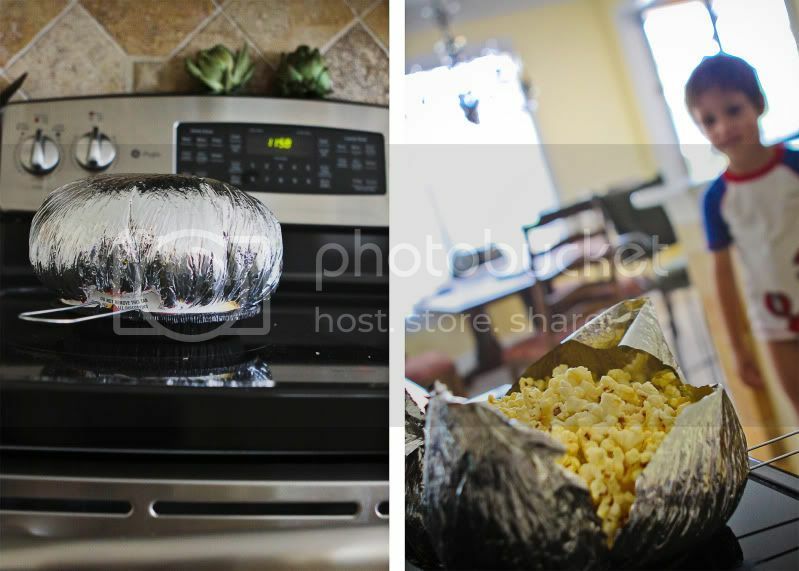 jiffy pop is scary, but oh so fun! Now i want popcorn!!! 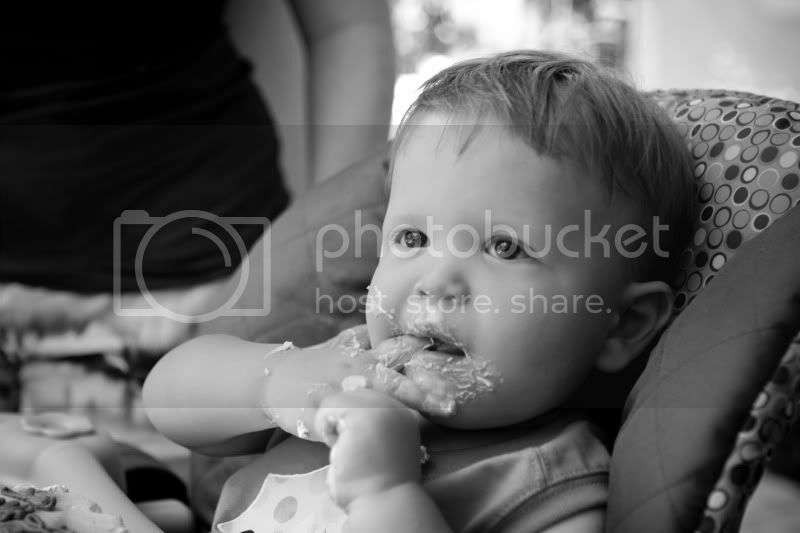 love the details from lainey's party! beckham is an adorable peter pan! the lettuce wraps look DELISH and, yes very healthy!!! the bib lettuce makes it look so gourmet. Love this post! There is nothing funnier than seeing a naked little tush running away from you, with peach butter! haha! Beautiful pictures, and I can SOO relate about wanting to have a clean house just INCASE someone drops in, which they never ever do! But, yes, when the house is a disaster area that is when someone comes. I guess that is how it works!! :) Thanks for sharing! I am new here, just wanted to say what gorgeous littles you have. And such talent, in photographs where you can actually see the love and in telling a story that makes me smile because you are just authentic and real and I love that. Must be weird to have people read about your life and somehow think we know you looking through the window of your world. But I do, I feel like I know you, that we would be friends in the real world and that our babies would love to play together. Thanks for sharing! I want a fairy party!! No fair! Seriously how stunning is that party? It's nicer than some weddings I've been to! Love all the photos as usual. 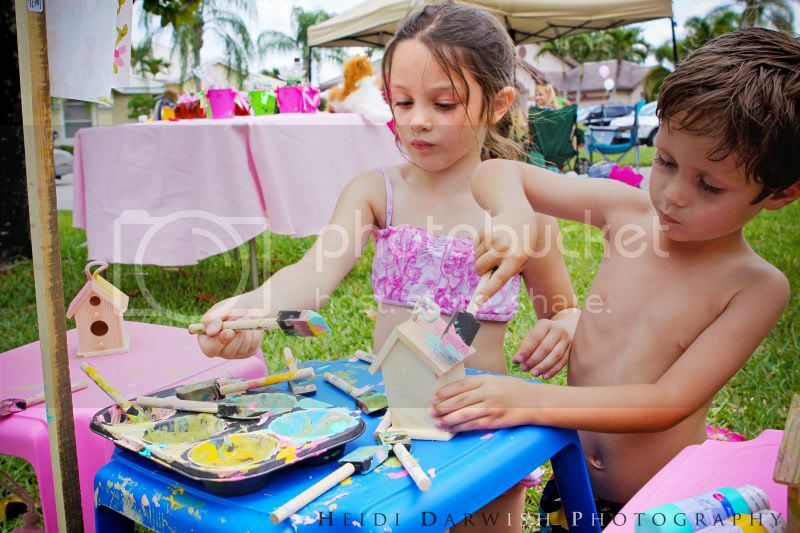 Lainey's party was truly a fabulous one. So glad y'all had a great time there. 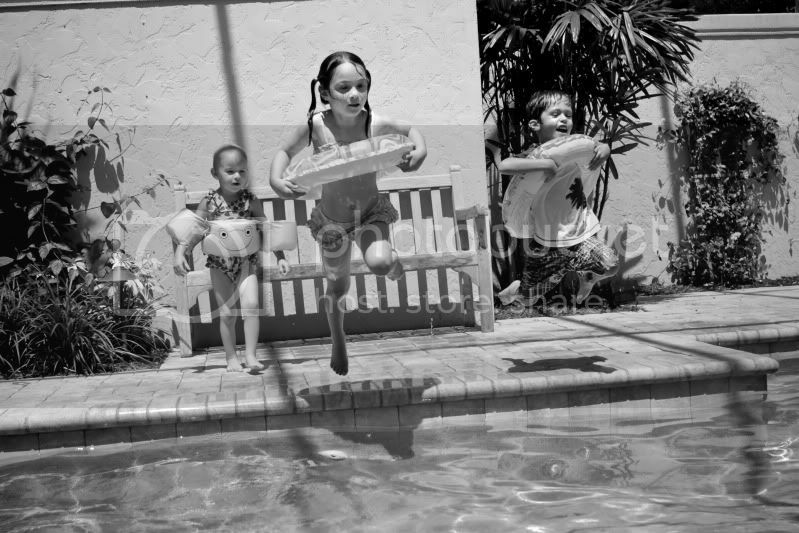 I love the pics of the kids in the pool...your girl's toes by yours...little naked butts running through the house. It's what life is made of. You captured it perfectly. OH and those lettuce wraps...THEY LOOK SO GOOD !!!! - Same karma here...clean house, cute baby girls all dressed, hair brushed....no one comes by ;) House and family looks like bomb exploded--everyone wants to stop by. I wouldn't believe i if it were any other way! - Last time I tried Jiffy pop...several years ago...little shindig with a few friends....late at night after a few martinis, wanting a snack, thought it'd be fun to do the retro popcorn thing...yeah, we started the whole thing on fire...tossed the smoking fire ball by the handle into the sink...everyone laughing so hard we were in tears, though a bit freaked too hahaha...my first and last "adult" jiffy pop experience . lol! 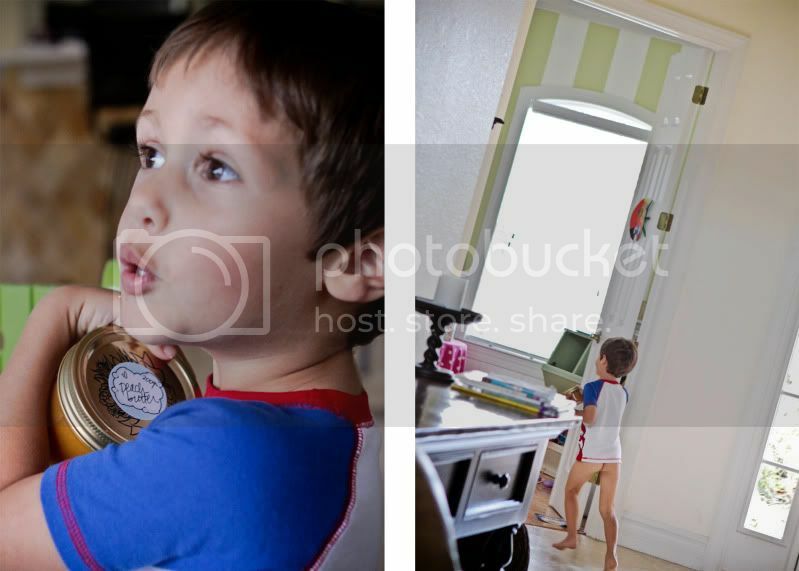 -loving your blog, your kids are precious...your son's nakey pic cracked me up. No pun intended. tried the recipe...yum...easy peasy..it is a keeper. The red toe nails are great with the water behind you. The pictures are amazing as usual. And the pics you got of L's day are beautiful. I love the description of frantic craziness when the jiffypop starts poppin. I still feel the same way. I love you! And your babies! aww love this post.. esp the last part when you tell about your house and kids and the chaos.. not because of the chaos but because i know i'm not alone out there! i keep thinking that maybe when my kids are older, i'll get it together! thanks for making me feel not so alone! gorgeous pics at the end of that girl! is she related to you?? Okay RED toes are the most wonderful thing to have! My mother in law calls them her happy toes... On crumby days I see my toes and I smile. Nella and Ray-Ray have the same expression! I love your collage pictures! Every picture is so sharp! Yum-o! I so enjoy checking in on your sunny part of the world. Please send some of that shine our way to Seattle. It's almost June and I'm still in fleece. What the heckfest? :) No but for real, what beautiful people you all are. Kiddos and Mommas. I need to try your recipes one of these days, but I'm not organized enough to print it out and then go shopping. So. Frozen pizza it is. Again. Your photos are gorgeous. So full of energy - love it. Your blog is BEAUTIFUL!! So I read Kelle Hampton's blogs recently like chapters in a book I didn't want to put down, and loved reading some of the comments from across the country as well, but wanted to check your character out, too since your friendship touched me. So what program or how do you design your blog to look so amazing?! (maybe I'm breaking blog etiquette to even ask this question, but hey, I saw you do share recipes so thought I'd ask:) I would love to know. two little monkeys & a very mean mama. mother's day at the isle of capri.